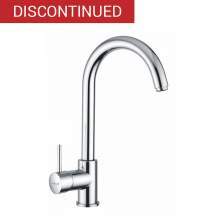 Thanks to Reginox we have been given a number of Quality Kitchen taps to offer our customers at HALF PRICE. Only available whilst stocks last and represents amazing value. We recommend you hurry. When the stock has gone, we are unable to offer this deal again.